We are focused on maintaining good relationships with our carers. We care about them because we know that if our carers are happy and satisfied with their work, they will do a good job. On average, our carers stay with us for 3 years. This length of service is unique in care sector as most carers tend to change their agency within one year. We provide training at our Academy of Care with an annual update. Our experienced carer support team is always available for help and advice. Veritas operates throughout the UK and we can introduce a carer anywhere in the country. With Veritas Care, you can choose your own carer! During the contract process, you will be requested to complete our care assessment form with details that will allow us to match the best candidate for your needs. We will send the carer’s detailed profile for your review and then, if you are happy with all the criteria, we will organize an interview in person or via Skype. If you not sure about a particular carer we recommend; we will propose other profiles until there is a successful match. 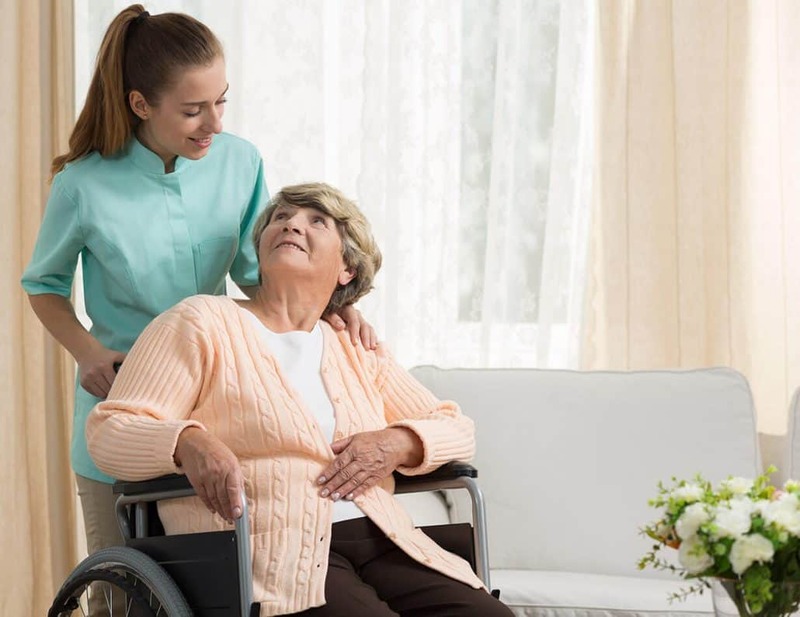 In any case, you can be assured that you will be provided with all the information you need prior to meeting the carer for the first time, so that you have a clear idea of their personality and skills. It is extremely important to us that every carer is carefully selected and goes through an enhanced, comprehensive screening process. We have a strict and thorough screening process. It includes the following. Verifying carer’s experience in live-in care and ensuring a passion for delivering good quality care – this means obtaining and checking recent professional and personal references. Applying for enhanced DBS check and obtaining a police check from the carer’s country of residence, if applicable. Interviewing the carer to assess levels of written and spoken English and the carer’s personality and hobbies. Obtaining evidence of recent training from professional bodies. Conducing psychometric tests that help us identify a candidate’s skills, knowledge and personality. These are used during the preliminary screening stage. We are looking for the following character traits: a sense of humour, good listening skills, a caring nature, etc. We implement psychometric testing to select candidates with the highest standards of these skills. We believe that the person you work with as your carer should always be up to you. If you would like to change your caregiver at any time, please contact our office. We will talk through the reasons for your decision, listen to your concerns and try our best to introduce another carer who will suit you better. At Veritas Care, we maintain close contact with both our clients and our carers, so if at any time you feel as though things are not working out, we will happily find a suitable replacement. All of our caregivers are certified, trained and experienced in their work. We ensure that you have complete ease of mind during the challenging time in your life. Most of our clients are from Germany and our services are subject to German quality requirements. We don’t employ carers ourselves, but introduce them to you to work under a self-employed contract which is subject to rules set out in the 2014 Finance Act.